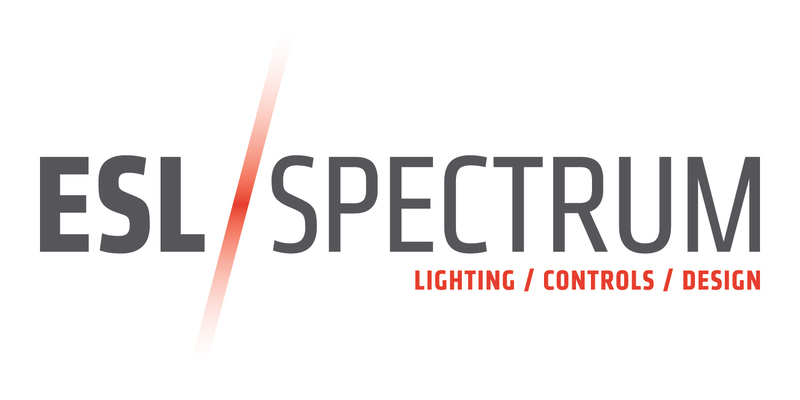 Both ESL and Spectrum Lighting were formed in the early 1980’s and enjoyed more than 20 years of success before combining into Indiana’s largest agency in 2002. Our headquarters occupies a 20,000 square foot office and warehouse facility located in the heart of Indianapolis’ Distributor Row with satellite offices in Evansville, Fort Wayne, and South Bend. 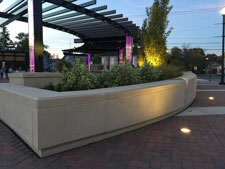 Our proven outdoor lighting design principles add beauty and harmony. Let us recommend a product that meets your aesthetic and performance requirements. 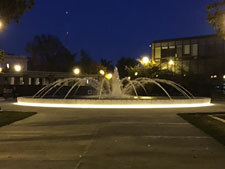 Our design team can create dynamic lighting to provide stunning illumination at night. 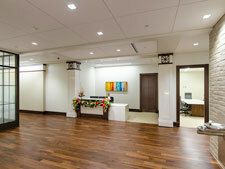 All of our site furnishings can be customized to fit our customer’s particular needs.